Welp Hatchery located in Bancroft, Iowa was established in 1929 by Joseph H Welp. On March 30, 2016 International Poultry Breeders Hatcheries, INC – an Iowa corporation – acquired the assets of Welp Hatchery which are being used for ongoing operations in Bancroft. 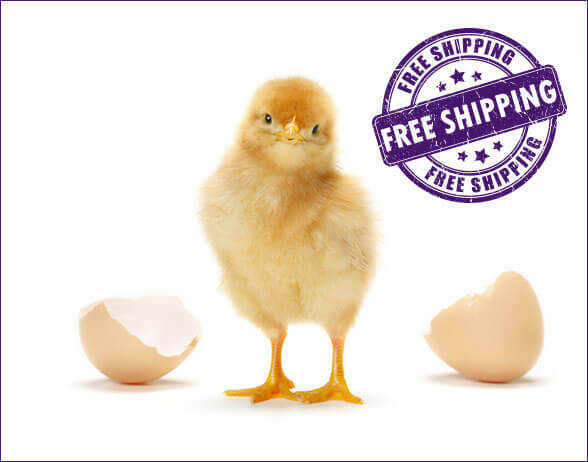 Cornish Rock Broiler chickens are our specialty, and we offer a wide variety of chickens and other poultry which we ship from our shipping points in Iowa, New Mexico, Minnesota and Wisconsin, depending on the poultry type. At Welp, our office personnel gives individual attention to all your needs. Give us a call toll free at 1-800-458-4473, and let us know how we can help! 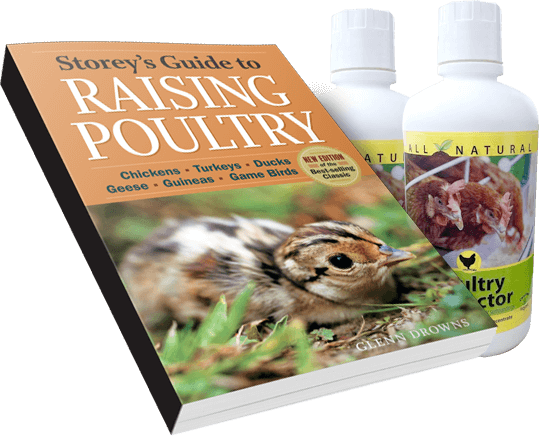 Welp has everything you need to care for your chickens from Books to Vitamins. 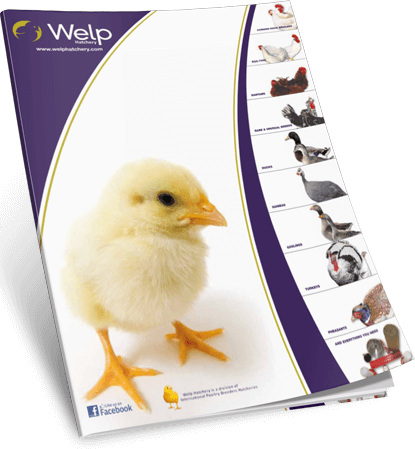 We believe in being your best resources for the care and growth of your healthy chickens whether its you are experience or its your first time.